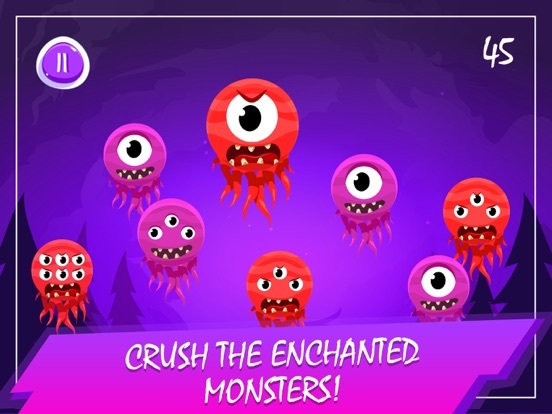 Smashing Monsters - immerse yourself in this fabulous world of monsters, where you will find a fascinating and exciting pastime. 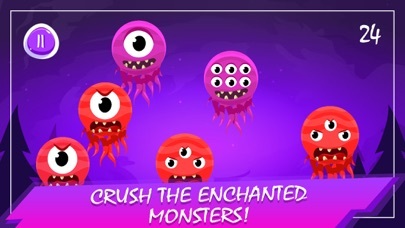 Crush crazy, angry monsters and beware of good ones, otherwise your game will be over. 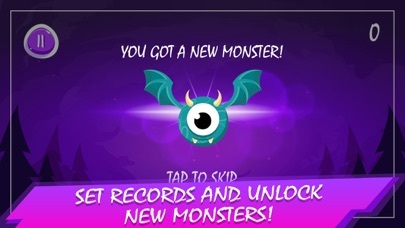 Monsters are only getting stronger and stronger, they come at you at a breakneck pace! 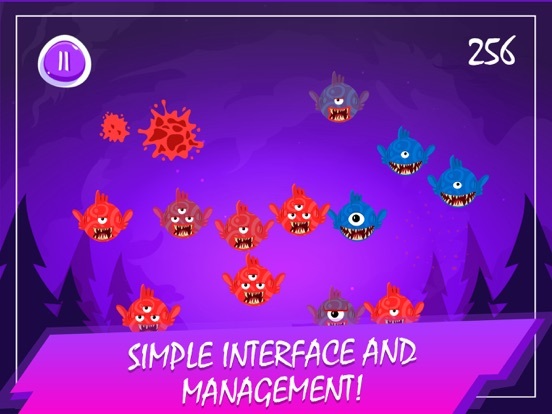 How long can you crush evil monsters? This game will appeal to the whole family, and children will be delighted with it! The game well develops concentration, attentiveness, reaction and agility. Your child will be developed to complete tasks that require attention. 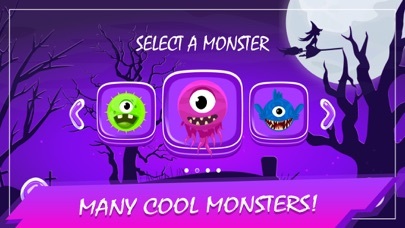 HOW TO PLAY: ● Hit the monsters as fast as you can, but be careful: beware of good monsters! 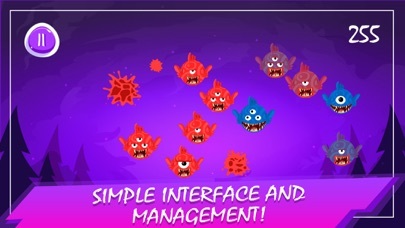 GAME FEATURES: ● Dynamic environment. 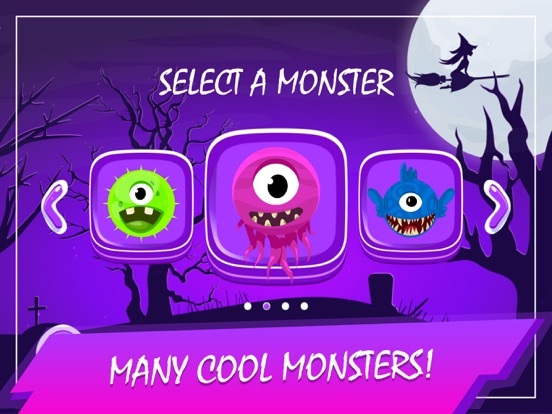 ● Many kinds of monsters. ● Simple interface and management. 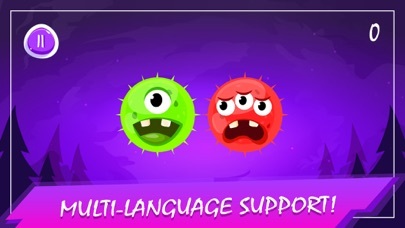 ● Multi-language support. ● Lots of fun. 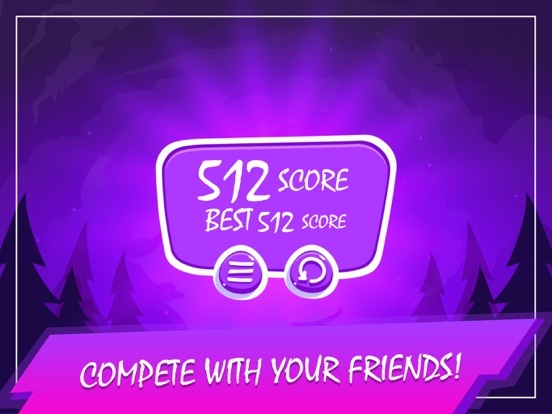 KEY FEATURES: ● Compete with your friends using game leaderboards to find out who will crush the most monsters. 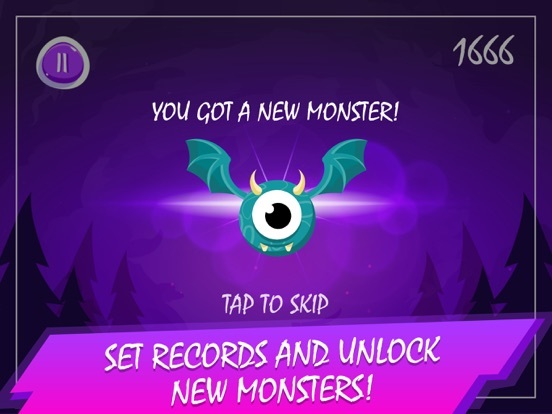 ● Set records and unlock new monsters in the game. 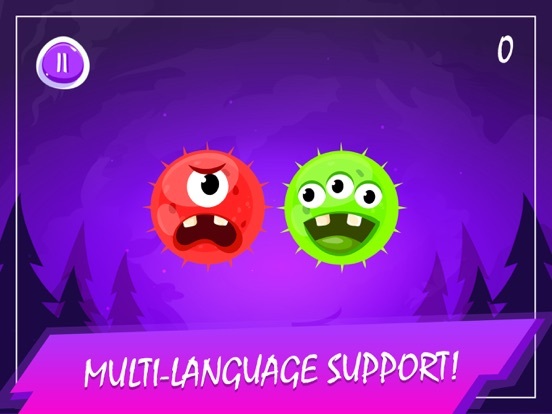 ● Collect the entire collection of monsters - Mr. Tentacles, Nibbler, Bloodthirsty and other monstrous monsters are waiting for you! 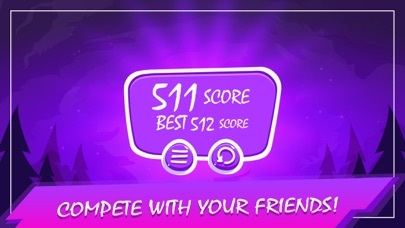 The game has a minimum amount of advertising so that you can enjoy the process of the game and not be distracted, and you can also get PREMIUM in the game to turn off advertising and open all the characters at once. Enjoy!